After it was announced yesterday that Big Brother’s time on national TV had come to an end after 18 years, many were keen to speak their minds about the show. This included series eight winner, Brian Belo, who said the end of Big Brother was “not a great loss” and the UK “needed a break” from the reality TV show. Big Brother originally appeared on Channel 4 in 2000, where it was a huge hit and one of the first reality shows. Big Brother has made such household names as Jade Goody and Alison Hammond who is one of the presenters for This Morning. Ratings have dropped massively since the show moved from Channel 4 to Channel 5 and has frequently been controversial. Most recently on Celebrity Big Brother, Roxanne Pallet claimed Ryan Thomas punched her. It was later shown on camera that he didn’t, and he went on to win the series. 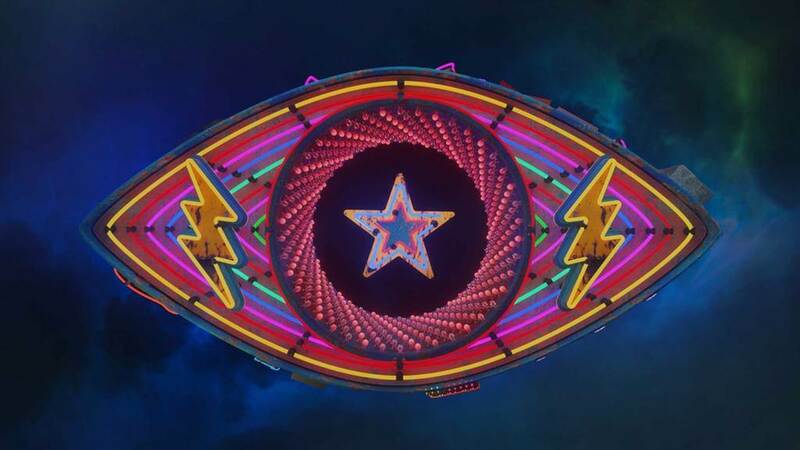 The 19th series of Big Brother, launching this Friday night, will be the last.